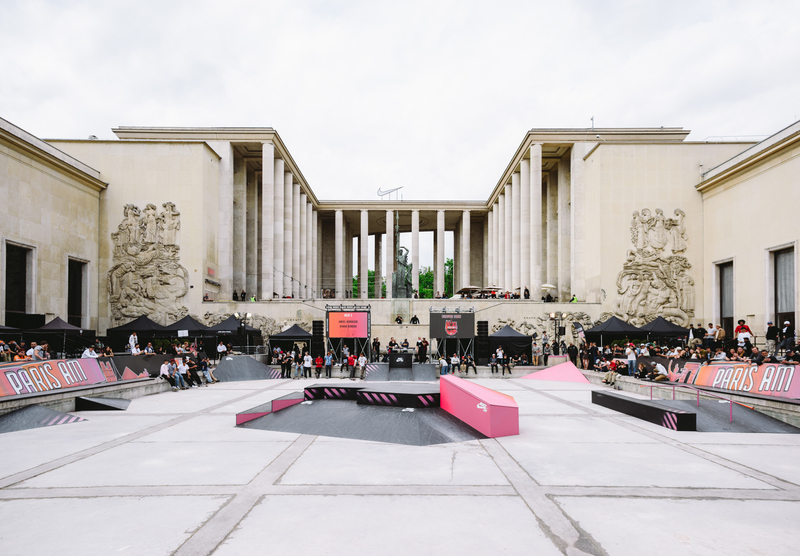 Last week Paris’ iconic Palais De Tokyo hosted the third stop of Nike’s European Series. Unlike the two previous comps for this one a custom built skatepark was set up and the least we can say is that it was rather “90s”. 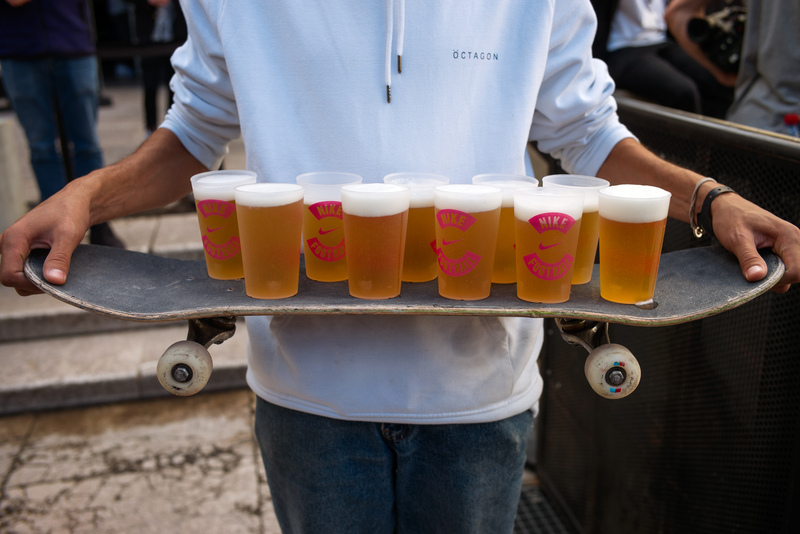 Apart from the black and pink branding it looked like something that had been directly taken from an old 411: steep banks, long rails and the flat at the top of the obstacles was either short or inexistent. Not the easiest kind of course to skate, especially for people accustomed to the more modern BaySixty6 style of parks but that kind of made things interesting. You could tell they really had to rack their brains to come up with tricks to try, especially on the first day. By day two the park no longer seemed to be a struggle for anyone but we were a little gutted that nobody got carried away and ended their runs with a trick down the hubba. 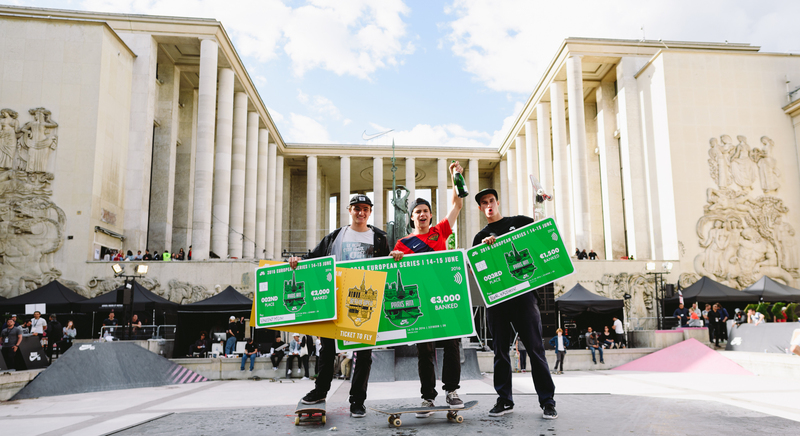 We would have loved to see someone like Aurélien Giraud fly out of that kink… At least Hermann Stene took it upon himself to sneak past the Palais De Tokyo security to blast a cheeky back three down the 3 flat 4. And when I say “sneak” I mean a proper mission-impossible style infiltration of this closed-out section of the spot. With France’s current social/political climate being what it is and the Euro kicking off the bouncers were a quite uptight (to say the least). The Scandinavian delegation was also a pleasure to watch, particularly Sweden’s smooth David Jakinda and Hermann Stene (who pretty much shut down every single obstacle during the best trick). Next stop: the Berlin Open! 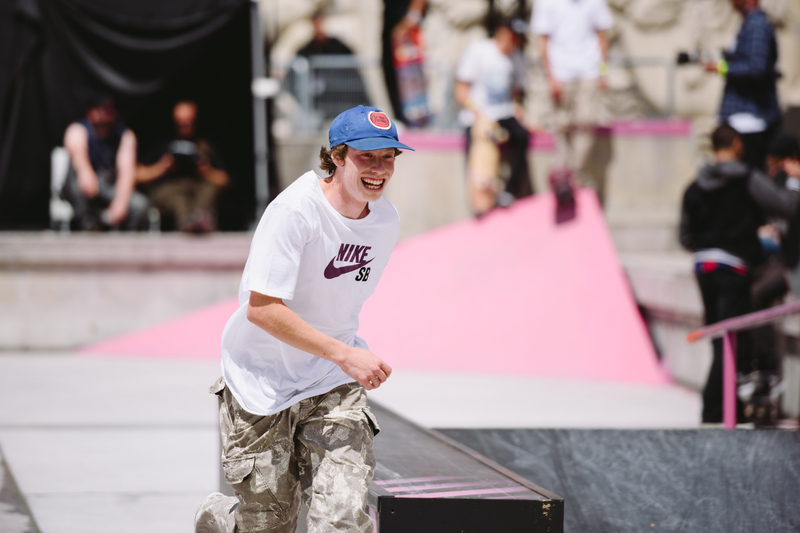 For info about the final leg of Nike SB’s European Series (7th/8th of July head HERE.